Residential Services in Newburyport MA | GCS Services, Inc | GCS Services Group Inc.
GCS Services provides high-quality complete custom based landscape design and professional quality installation. 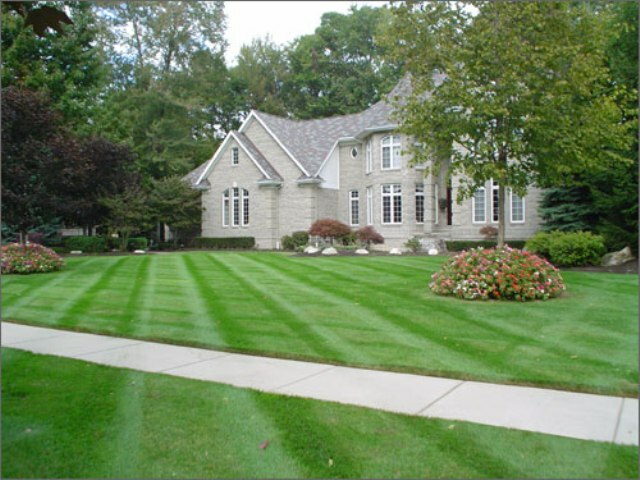 Our primary goal is to provide our customers with the highest quality of landscape products with superior customer service that will achieve the highest level of satisfaction. Dedication to quality in design and installation for every project is necessary to exceed our client’s expectations. Our residential department is fully staffed with on-site crew leaders and supervisors proving hands on management for each landscape project. GCS Services is setting new standards in the design and creation of customized N.M. environments. 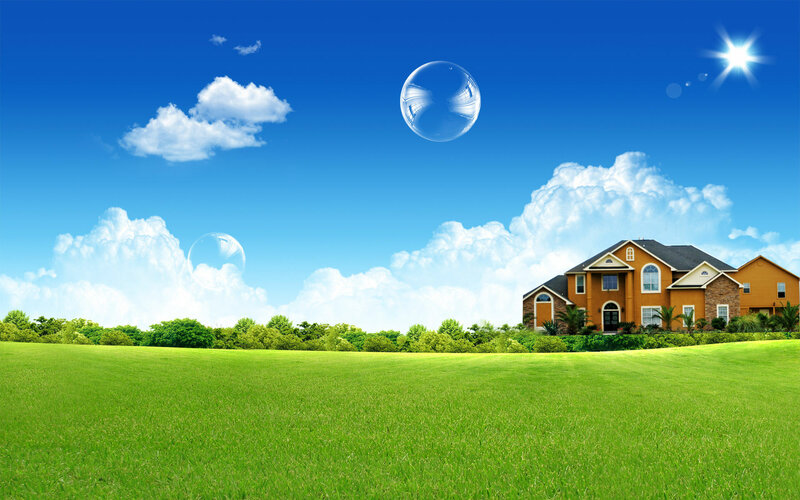 Let us make the outdoor environment you’ve always dreamed of!